Would you able to support me? 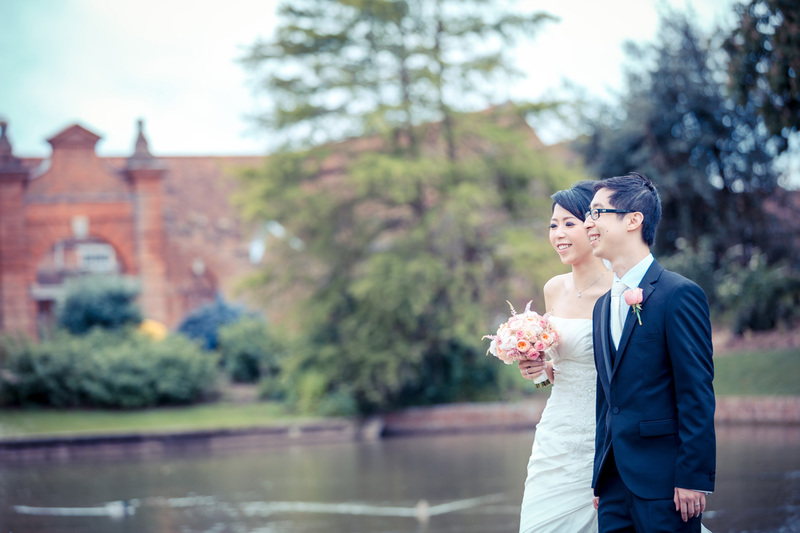 The only people who can vote in the awards are Brides or Grooms who have used the Wedding Photography service for their wedding between 01.11.13 and 24.10.14. 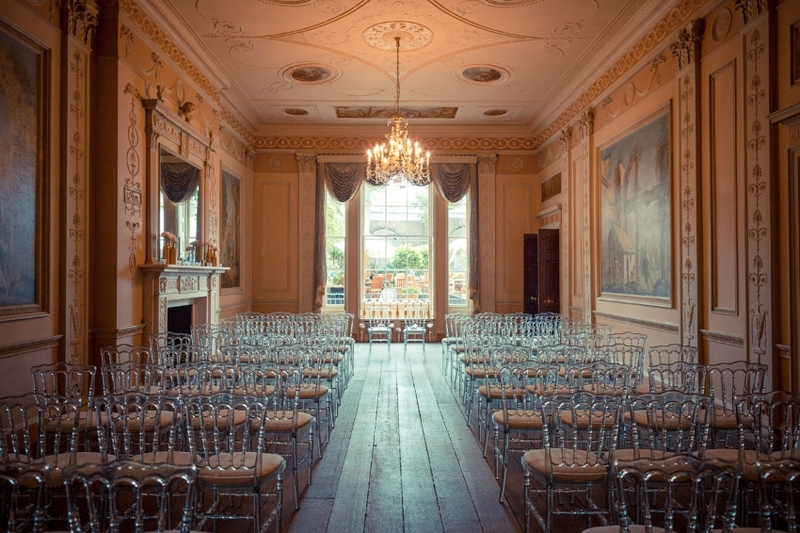 And your wedding must have taken place between 01.11.13 and 24.10.14. You can only vote once your wedding has taken place. One vote per couple. Voting is free of charge and will take about 5 minutes. 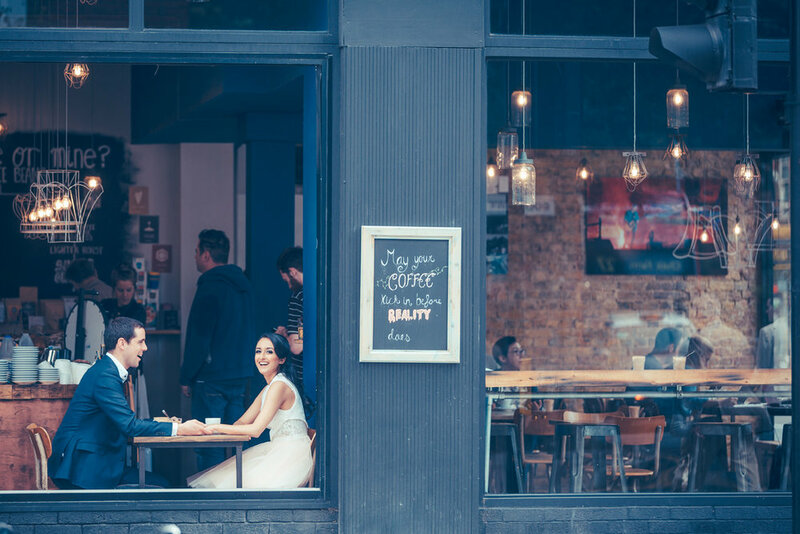 You will be asked to score your supplier out of 10 for 7 different aspects of their product and service. In addition you will be able to leave further comments. Awards will be presented in 25 categories across 7 geographical regions of England. 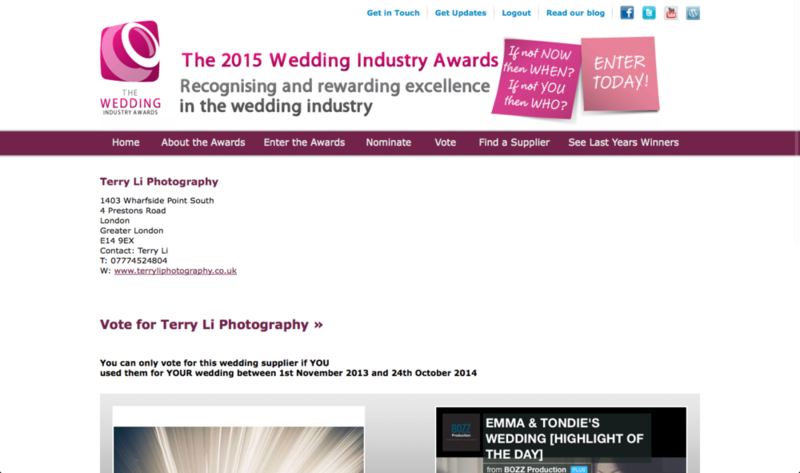 I am entering under London and South East, Photographer, Newcomers and Best Wedding Industry Website categories. Regional shortlists for each category are drawn up using average voter scores and judging panel input. Every entrant who receives votes will be examined by the judging panel during the competition. 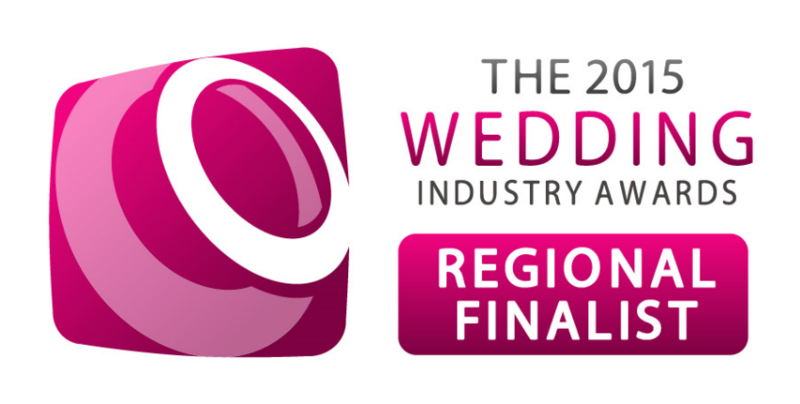 The regional shortlists for each category will be announced and each regional winner will automatically go through to the national final. What are the differences between editing and retouching?